IT Canada World Canada (ITWC) lived up to its commitment as the Content Expert for the technology sector when it walked away with three gold awards and two silvers in the B2B category at the recent Canadian Online Publishing Awards (COPA). Produced by Masthead magazine, the COPAs have celebrated the very best of the online publishing industry in Canada for the past nine years. 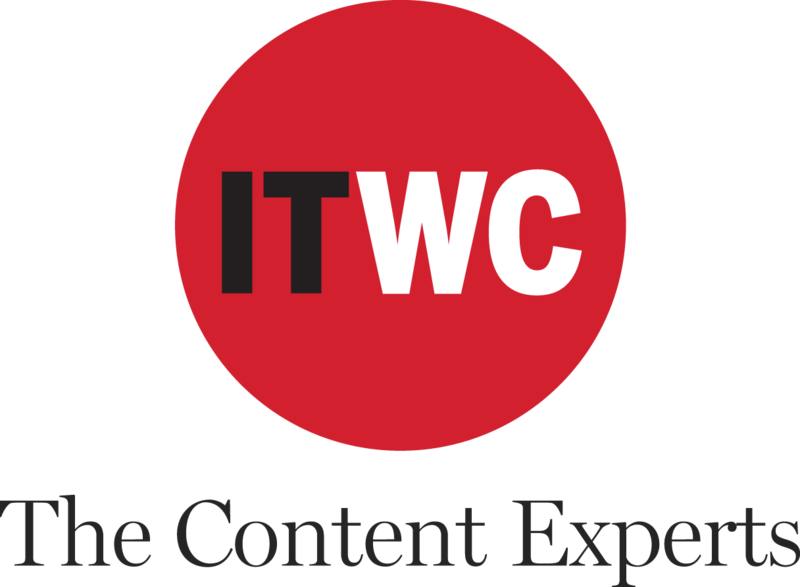 ITWC has been involved with the awards program since its launch and is the most-awarded B2B media company in Canada. The awards demonstrate ITWC’s capability in business journalism, as well as its digital content capabilities in creating high-quality interactive and video experiences. “We’ve invested in our video capability, not just technically, but on the creative side as well. Our aim was to produce business videos that people want to watch. This award tells us that we are on the right track,” says Jim Love, chief content officer at ITWC. Gold award for our branded content campaign featuring Dell EMC’s Agile Business Hub. Gold award for our sister agency firm’s video on Avaya. Silver award for ‘company profile’ looking at How York Region became a larger tech hub than Kitchener-Waterloo. Silver award for our blog post from Howard Solomon – Make this year’s Cyber Security Awareness Month a loud and personal campaign. We’re also pleased to congratulate our podcasting partner Edwin Frondozo on his silver award for The Business Leadership Podcast.